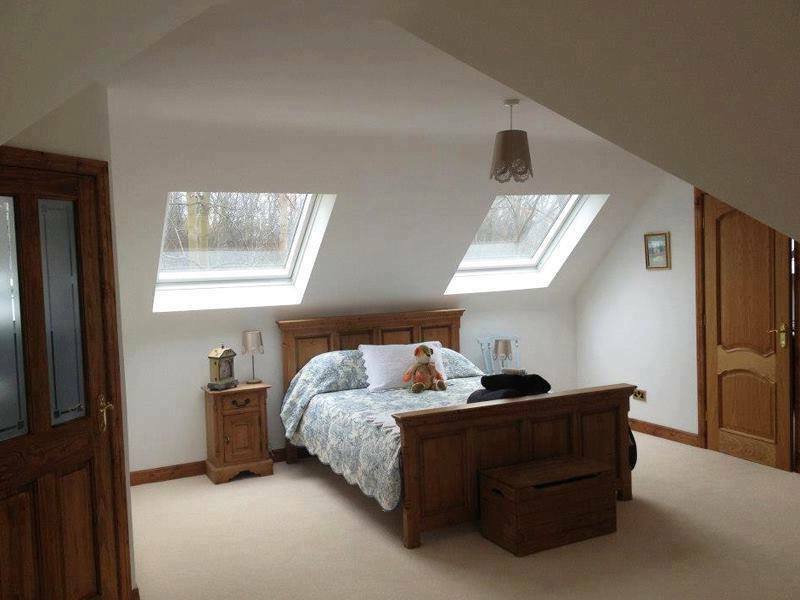 Welcome to Rafter Loft Conversions, Ordsall is just one of the area’s we undertake loft conversions in Salford, from simple Veux to multiple dormer conversions, with over 15 years in the industry we are probably one of the most experienced and dedicated loft company’s to choose. By employing Rafter Loft Conversions we will deliver and try and to exceed your expectations but importantly adding as much value to your home from your investment. 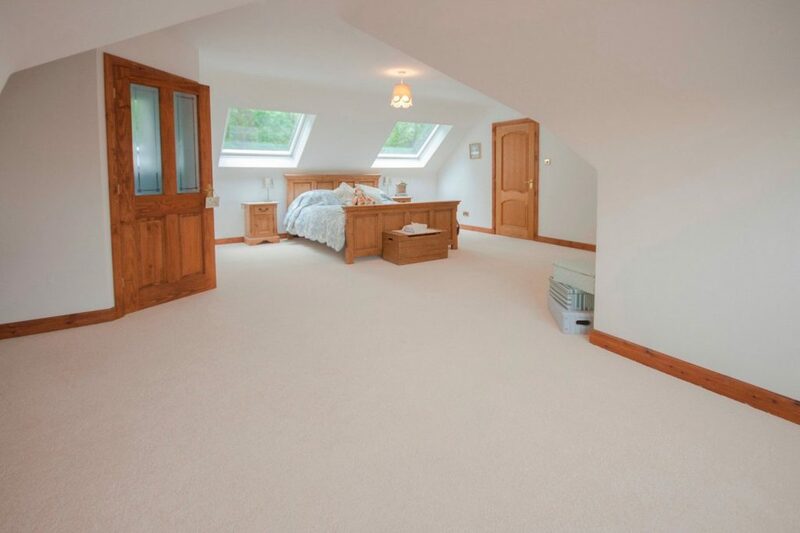 Rafter Loft Conversions can transform your home providing you with new valuable living space in just a few weeks.